Here at Game Crusaders we love great video games. We appreciate the fact that either a small or large team of passionate people spent their time, talent, and effort to put together a title that’s made for people to enjoy. So how can we rate such a piece of art? Good question. If you take a look around the web, you will find a wide variety of video game websites (e.g. IGN, Kotaku, and GameSpot) that use a points, stars, or percentage scale when they rate video games. The rating is often divided up in different categories. Stuff like graphics, gameplay, presentation and sound/music are often factors taken into account. The pro of such a system is the fact that the reviewer will touch on each different sub category and put some thought into scoring it. This forces the reviewer to really play and get a feel for the game and allows the reader to get a good sense of what the whole thing is all about. We can definitely appreciate that. But the drawback of such a system is that each category represents a certain amount of the final score. For some games this can be unfair. Not all games are created equally and some games simply do not need great graphics or amazing complexity in order to entertain you. Should these games therefore receive a lower mark because they may not fit into the system? We don’t think so. Putting a number, mark or amount of stars on a title might be a great way to rank it in a chart or list. However, we believe that every game is unique and has one very important purpose, to entertain us. Entertainment, in its purest form, is defined as providing amusement or enjoyment. This concept is what should be at the core of most video games. The game should be “fun” to play or it should offer the player another source of satisfaction and enjoyment if fun isn’t the point. There might be a handful of examples of games which aren’t as much fun (think Depression Quest, Gone Home, Dear Esther, Serena), but still very satisfying and enjoyable (in an unconventional way) to venture through. Games can also be a beautiful, enjoyable experience. Yes, we’re talking about titles like Journey, Flower, and the like. You’re beautiful pieces of art that are amazing to explore! 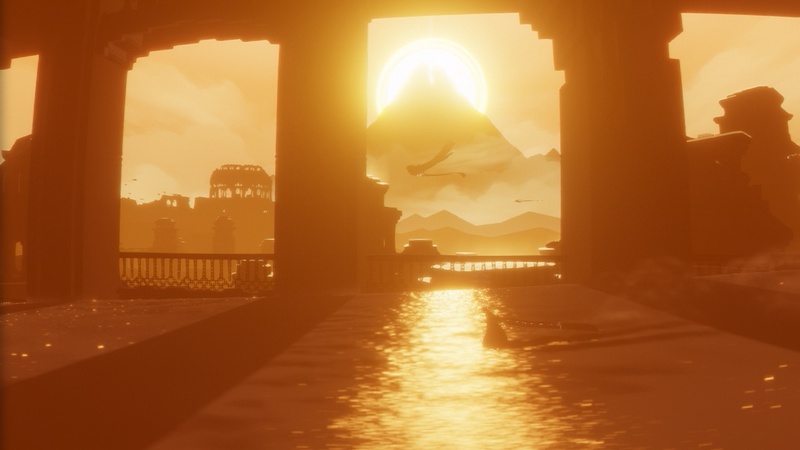 Journey is a beautiful masterpiece that all of the Game Crusaders enjoyed. Old video games were made to be quite a challenge. You couldn’t simply beat the game in a few hours; you had to play until you actually understood the game and were good enough to get past that impossible level or boss. They required a lot of time and dedication. Often, perseverance was the only way to (finally) win and it involved a lot of game over screens and frustrating moments. Modern games don’t really force you to start over like older games did. This is a necessary advancement for the modern age in which there is an abundance of games to choose from. Getting stuck in the same spot on the same level is no longer as enjoyable as it used to be, and if a game is too difficult, chances are it will be put aside quite quickly. 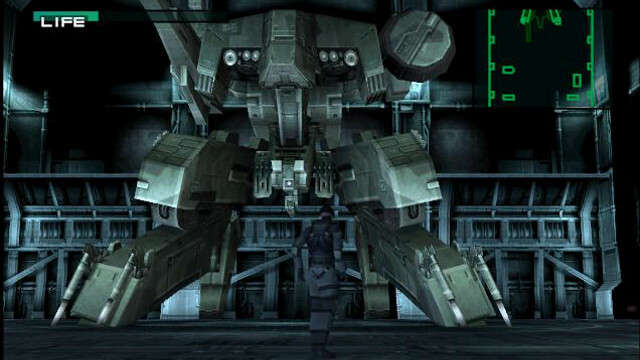 Metal Gear Solid is a masterpiece of a game with a great final battle. Yet, the challenge that makes many older games achieve the status of a classic should still be represented in modern games. While it’s definitely nice to have a recent checkpoint to fall back on, we don’t want the game to be a breeze to finish or the boss battles to be too easy. If you destroy a boss on the first attempt without even breaking a sweat, the difficulty level is probably off. It is supposed to be a huge achievement, it’s a boss battle after all! We believe that good games need to still challenge the player instead of just being mindless time-wasters. Just because something is original doesn’t immediately mean that it’s better. But when somebody has a great idea or vision and is able to turn that into a highly entertaining playable game, we will give him/her extra credit for the fact that it hasn’t been done before. 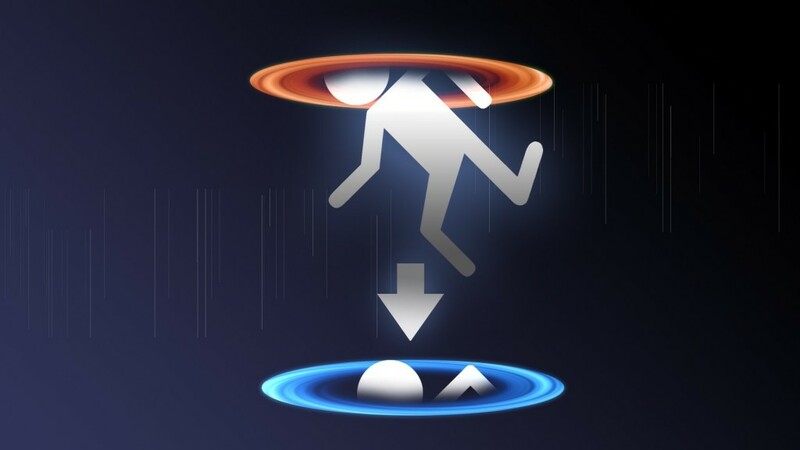 Portal is a very original puzzle game by Valve that came with the Orange Box. New experiences are a big part of what makes video games so much fun. You never know what the next level, scene, or boss fight will bring you. This originality is what makes many indie games so great. While they may not be traditional video games in terms of gameplay, the fact that they don’t fit in the cookie-cutter is what makes them brilliant. 4. Is the game worth your time? We all live in the age where we can choose how we want to use our free time. Whether that’s by reading a good book, watching the first 3 seasons of a new show in one weekend, or grinding the character of your favorite RPG, you don’t want to waste your time doing something you will not enjoy. Especially in today’s day and age where we have so many distractions demanding our attention, a video game has to be worth committing to. 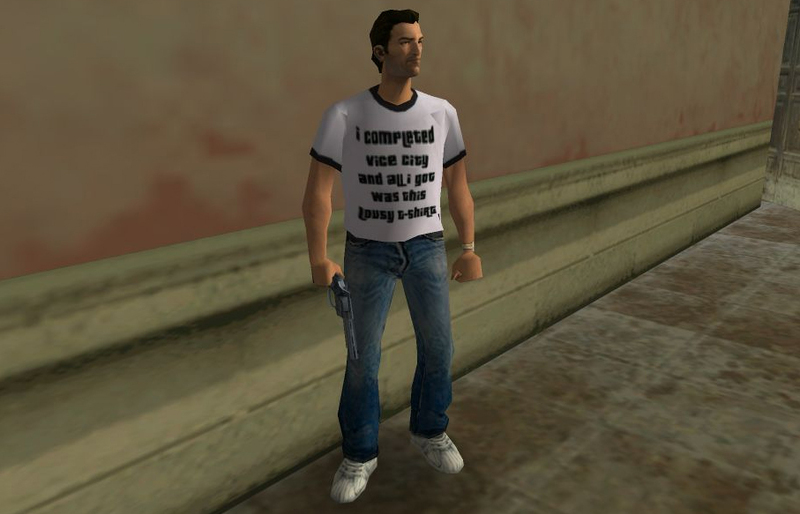 GTA Vice City was like a black hole for any free time. The most important question or criteria for us is this: is this game worthy of my time? Should I pick this title up or am I better off using that time to play an even better title? Games should leave an impression on the player. Whether that’s through great, balanced gameplay, an awesome story, amazing scenery and sound, or just the feeling you get while playing it, we want to be amazed and entertained in one way or another. 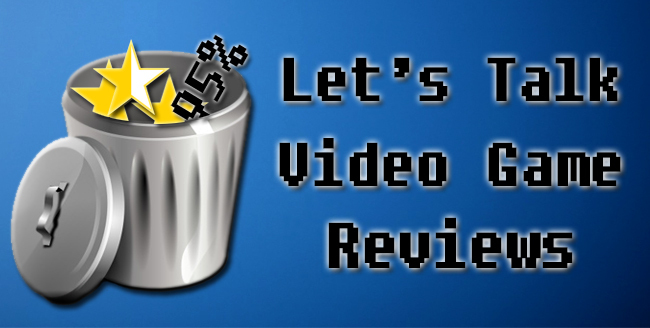 Our reviews will take into account each of the points described above and will be developed into an article which should help you determine whether or not you should spend your time and money on a particular game. We aren’t necessarily going to review the latest Battlefield, FIFA, or Assassin’s Creed release, unless it happens to be a game we’re really interested in playing. Our tastes may differ and our picks may not be on par with what everyone else is talking about, but we hope that you’ll be able to find some great new titles to play through because of that. We will not use grades or marks on Game Crusaders. Our advice is to read our review and then decide for yourself if a game is one you would be interested in picking up. Games are unique. Why try to force them in a box or put a number behind the title? They deserve better.